Photograph of Natalie Diaz © John D. and Catherine T. MacArthur Foundation — used with permission. Date(s): Tuesday, February 12, 2019, 6:00 p.m. 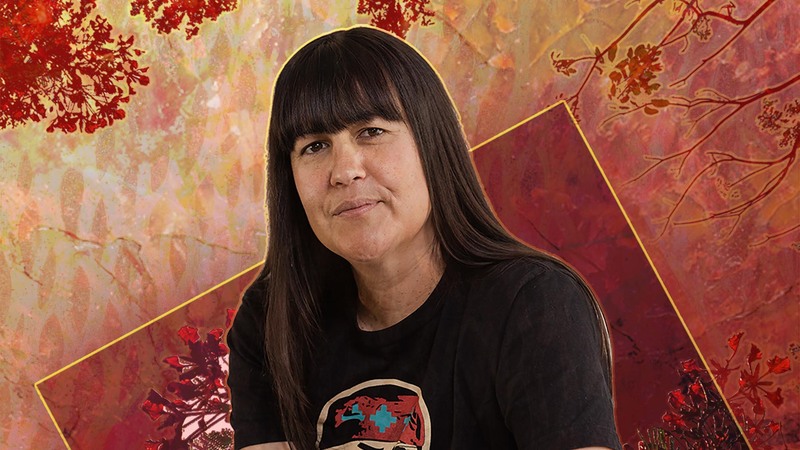 Celebrate the legacy and work of MacArthur fellow, poet, and ASU professor Natalie Diaz on Tuesday, February 12, 2019 at 6:00 p.m. with a poetry reading and conversation in the Carson Ballroom at Old Main (400 E Tyler Mall, Tempe, AZ 85281). While books will be available for sale, there will be no formal signing. A reception with cash bar will follow in the Heritage Room at University Club. This event is presented by the College of Liberal Arts and Sciences Dean’s Office, the Department of English and the Virginia G. Piper Center for Creative Writing.